Hey, welcome to my resource page. 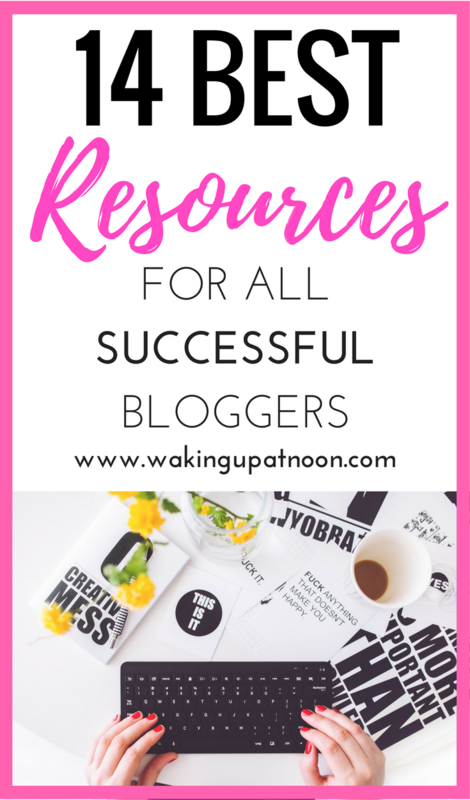 Here you'll find my favourite recommendations for services, companies and products related to blogging, working from home, making money, and mental health resources that I use and that'll be helpful to you. Bluehost: If you want to start a blog cheaply then Bluehost is your answer! Bluehost offers cheap web hosting for bloggers and is essential if you want to have a successful blog. They're the most reliable and affordable web hosting site and you can start a blog today for just $2.95 a month on Bluehost! Tailwind: I'm sure you've heard of how much traffic you can generate from Pinterest, so Tailwind is a must if you want to get lots of traffic to your site! I've had huge success with Tailwind and it schedules all my pins for me which saves me lots of time. Try out Tailwind for free here. Making Sense Of Affiliate Marketing Course: I invested in this course and it's honestly changed the way I blog completely. I've had huge success from this course and Michelle, the author, makes $50,000 per month from it. Click here to get access to Making Sense of Affiliate Marketing. Picmonkey: I use Picmonkey as my photo editing software and you can make really eye catching pins for pinterest on it. It's really affordable and the best website for editing photos I've used. Canon 70D: If you want to take your own blog pictures then picture quality will set you ahead of the game. The Canon 70D is one of the most popular cameras amongst bloggers and you'll get some amazing photos to stand out on your blog with this camera. Pinterest Millionaire eCourse: If you want to master Pinterest and get some serious traffic to your blog, then this course if for you. 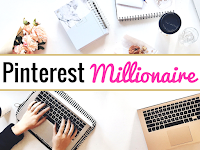 I break down my strategy to getting 2 million views from Pinterest monthly in a short time, so sign up for the Pinterest Millionaire eCourse today! ConvertKit: ConvertKit is an email marketing service which allows you to send emails about blog posts, affiliate links, courses and anything useful to your email list subscribers! This is essential to grow your email audience! Sign up for ConvertKit here. Genesis Theme/StudioPress: These are the most popular blog themes amongst bloggers and the Genesis theme is what is used by most successful bloggers. Swagbucks: Earn cash and gift cards for shopping at your favourite retailers and watching movies/searching the web etc. with Swagbucks. Uber: Click here to get a free ride with Uber, hoorah! Survey Junkie: Take surveys and get paid for giving your opinion. American Consumer Opinion: Earn money by participating in surveys. Fiverr: Make money from you skills online by completing quick projects for people and earning money while doing so. BetterHelp: BetterHelp is an online counselling service which offers confidential counselling from a professional. It's a great way to speak to someone from the comfort of your own home if you're in need of someone to talk to. health on a daily or weekly basis and journal your feelings. 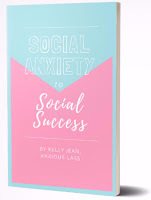 Social Anxiety To Success: This ebook is really helpful for anyway dealing with social anxiety. 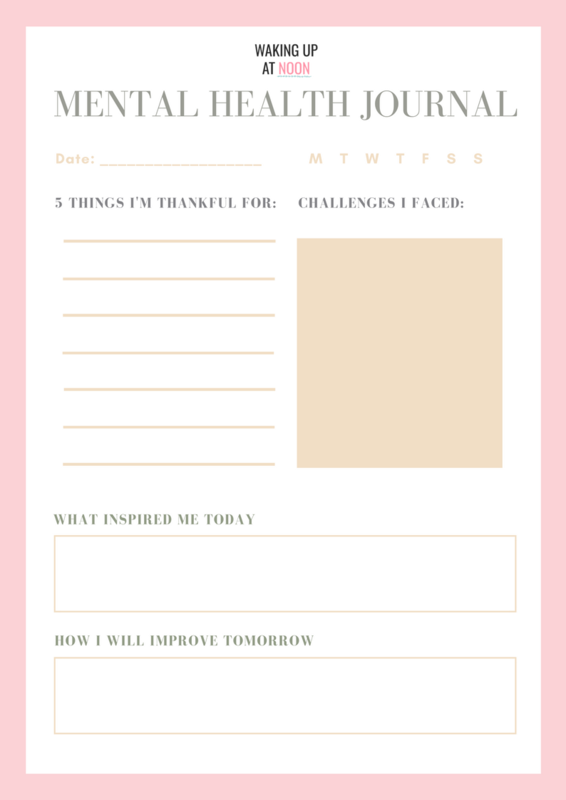 It comes with planners and worksheets to help you through your anxiety and get to a point where you're stronger and happier. The Secret: This is an amazing book about the power of attraction and achieving what you truly want in life. So many people have said this book has changed their life so it's definitely worth getting a copy. Hi, Nice post. You really narrated in such a way that makes me fall in and read the entire article. Yes, digital marketing is one of the best practices nowadays business people are using rapidly. I believe Email Marketing is also the best type of promoting a product. However, We need to be clear in promoting this to the relevant audience. Thank you for the valuable article. I know a place where we can find a best Email marketing services for our business promotions. Hi there, Great submit. You truly narrated in a way that produces myself tumble inside and also see the complete write-up. Sure, electronic digital marketing and advertising is probably the recommendations today internet marketers are employing swiftly. I really believe Marketing with email can be the most effective form of marketing something. Nonetheless, We must become apparent to advertise this kind of for the related market. Many thanks for your beneficial write-up. I am aware a spot in which we could locate a finest Blog comments MARKETING WITH EMAIL COMPANIES for our enterprise marketing promotions.